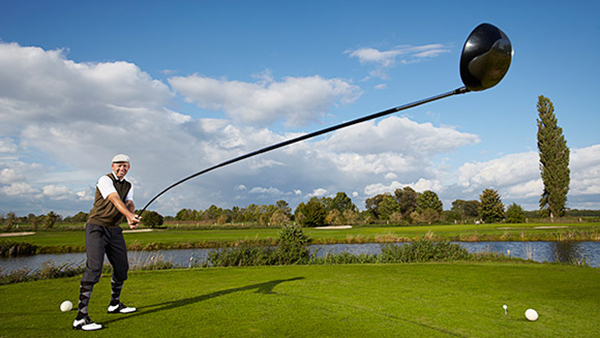 Will You Swing a Longer Driver Faster? In our effort to turn over every stone to find more distance, a great way to pick up more would be to add length to the shaft of your driver. 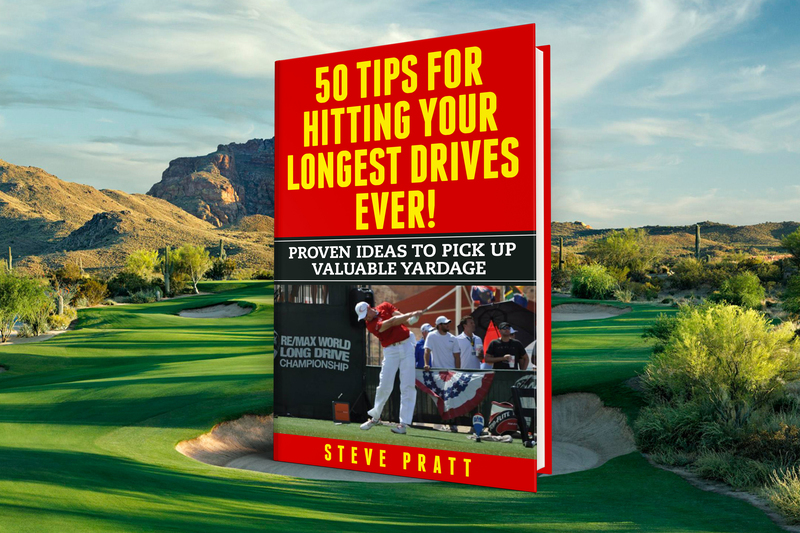 On paper, for every inch longer your driver is, you should pick up around 3 mph clubhead speed. The USGA legal limit was established around 15-20 years ago at 48 inches. Pro Long Drivers take their drivers right to that measurement often. 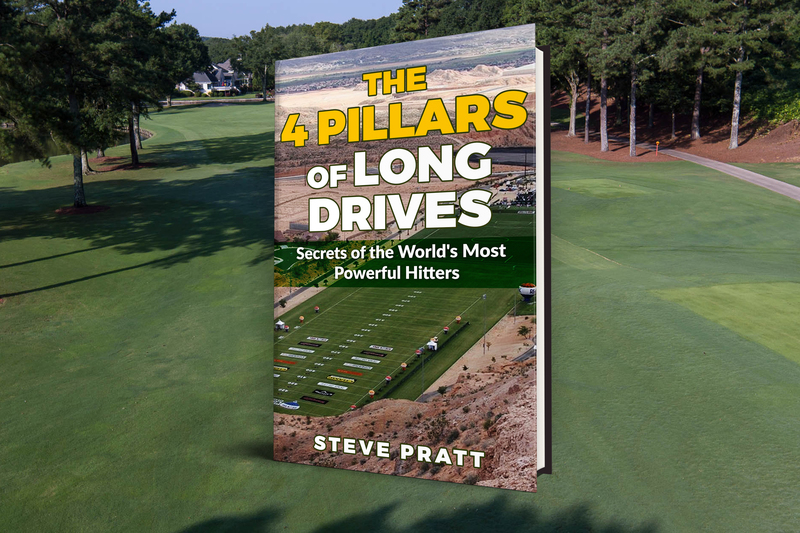 In the past, these long hitters would play shafts as long as 60 inches! I can remember there was a senior player back in the 80’s who was playing and touting a super long driver known as the ‘Killer Bee’. That was crazy. But the few guys who could make it work did reportedly pick up speed. But this is a rarity. Let me give you a couple of examples of long drivers who didn’t pick up more speed with a longer driver. I personally coached a guy a few years back to appeared in the final 8 of the WLDC. One of the goals he had during one training session was to use Trackman to measure his clubhead speed swinging all out with both a 46″ and a 48″ shaft. The results puzzled us. He actually swung faster, 148 mph with the shorter club, than he did with the longer, 146 mph. He grabbed his 45″ playing driver and proceeded to swing 149 mph with perfect contact and trajectory. The ball rolled out to 438 yards for a new finals record! His longer driver was only swinging around 2 mph faster. First, that we will not necessarily pick up 3 mph per inch with a longer driver. In fact, we may not pick up any speed at all. I posed this question to a panel of biomechanists, and not one of them could explain mechanically or physiologically why we might not gain speed. Second, we have to weigh what we might be sacrificing in order to gain a few mph. If we lose contact quality, our ball speed and distance goes down. If we lose trajectory, our distance also goes down. It absolutely takes more timing and coordination to square up a longer driver. The current average length of driver on the PGA tour is 44.5 inches, slightly shorter than the stock drivers off the rack. So like the economy car commercials, your mileage may vary. The only way you will know for sure what will happen is to test shafts of different lengths on a Trackman.